Transfer Your Balance & Save! 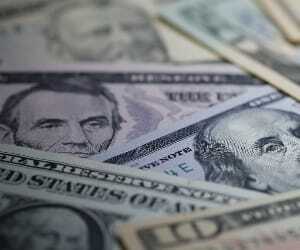 Don't let high interest rates capsize your finances. Calm the rising seas of debt with a balance transfer to the Guardians Credit Union Visa Credit Card. Coming soon! 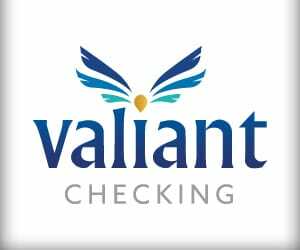 A new type of checking account made specifically for young adults. 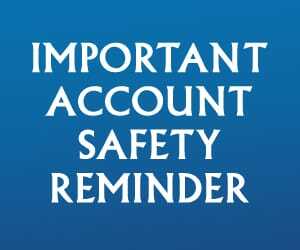 Just a quick reminder to help you keep your account as safe and secure as possible. Let our Auto Service League save you from paying too much for your auto loan. 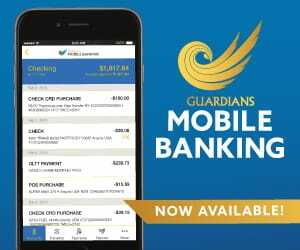 Guardians Credit Union knows you're always on the go, and we want to make sure we're right there with you! 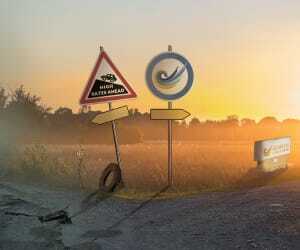 Could Assumptions Harm Your Retirement Plan? Two Common Misconceptions To Think About. Provided by Jack Ramsay. 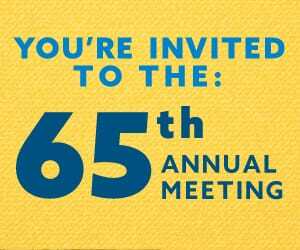 Join us for this year's annual meeting as we honor 65 years of quality service from the credit union you trust. 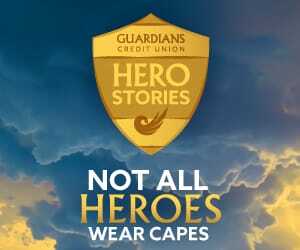 Guardians partners with the CO-OP Shared Network to provide you with access to over 5,000 credit union branches nationwide. 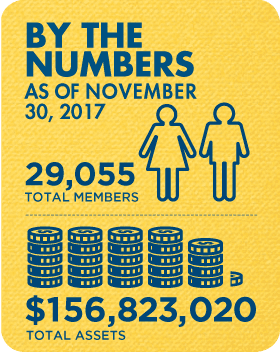 Your fellow credit union members share their personal stories about how our excellent employees help change their lives. 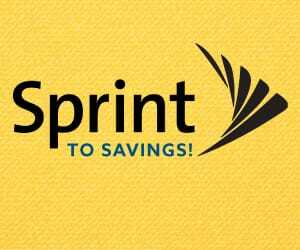 Join Sprint to take advantage of CU savings! You'll receive a $100 cash reward for each new line added. 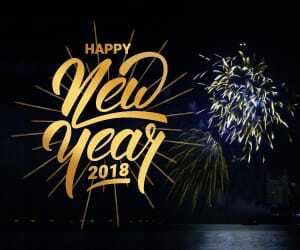 From our family to yours, have a safe and happy new year.